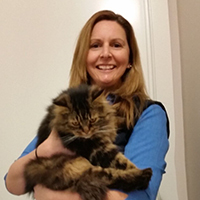 Steven joined the team after working in the pet industry in the UK. 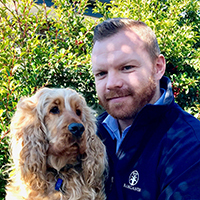 Steven is responsible for making sure the veterinary clinics and their clients are satisfied with the service and products that Bamganie Pets Cremation Service offers. He lives at home with a slightly Instagram famous pooch Toby the Cocker Spaniel.